Two-time Olympic 800 metres champion Caster Semenya has denied reports that the South African Government are paying her legal fees as her appeal against an International Association of Athletics Federations (IAAF) ruling,which could see her banned from competing against women, continues. 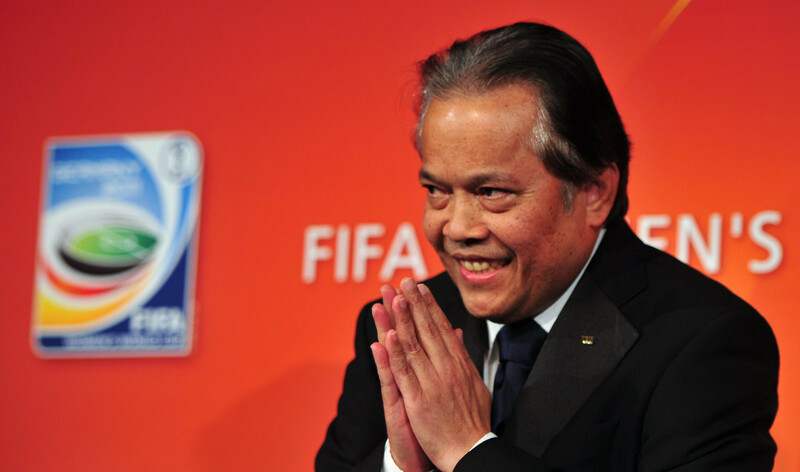 Former FIFA official Worawi Makudi's three-and-a-half-year ban has been overturned by the Court of Arbitration for Sport (CAS) after the former Football Association of Thailand (FAT) President won his appeal against allegations he had falsified documents. 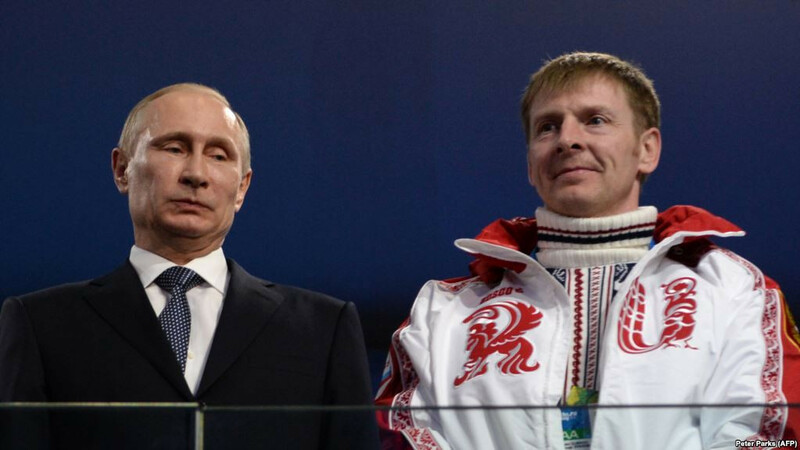 Alexander Zubkov, re-elected President of the Russian Bobsleigh Federation (RBF) earlier this year despite having been stripped of two Olympic gold medals from Sochi 2014 on doping grounds, has been provisionally suspended by the International Bobsleigh and Skeleton Federation (IBSF). 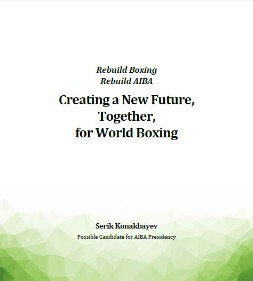 Serik Konakbayev, who is seeking nomination to contest the Presidency of the International Boxing Association (AIBA), has officially launched his campaign manifesto to Make Boxing Great Again. 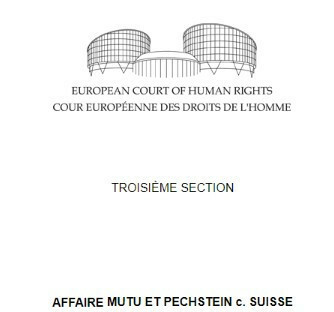 The Court of Arbitration for Sport (CAS) has been handed a welcome boost by a European Court of Human Rights (ECHR) ruling that its procedures largely comply with the right to a fair hearing, as defined by the European Convention on Human Rights. 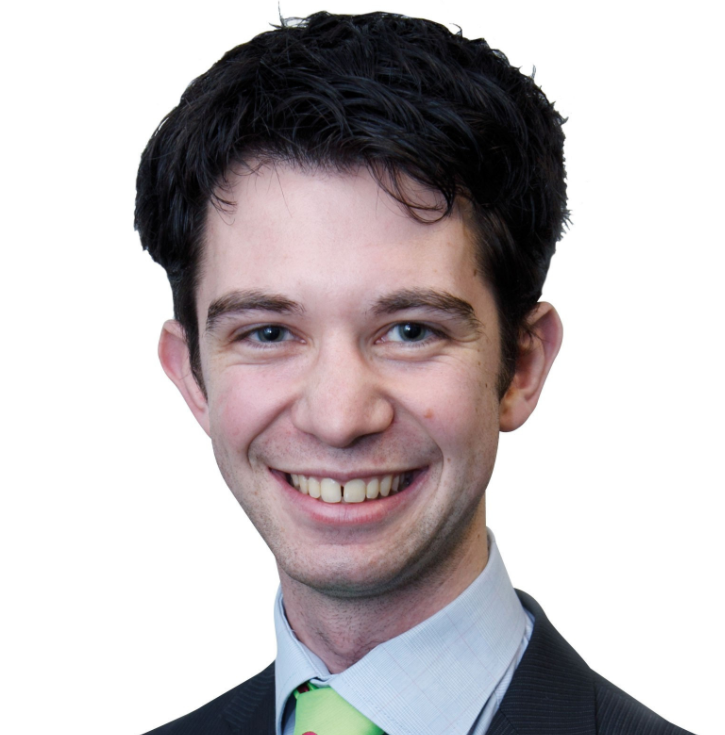 The Court of Arbitration for Sport (CAS) Ad-Hoc Division here at the 2018 Asian Games has rejected the applications of six national golf associations challenging the decision taken by the Olympic Council of Asia (OCA) not to enforce the technical guidelines for golf preventing the participation of professional players in the event. A dispute between the International Surfing Association (ISA) and the International Canoe Federation (ICF) over the governance of stand-up paddle (SUP) is deteriorating into more acrimony as both sides continue to publicly criticise the other. Peru captain Paolo Guerrero has testified at the Court of Arbitration for Sport (CAS) here in Lausanne today as he seeks to avoid a possible doping ban from this year's FIFA World Cup. 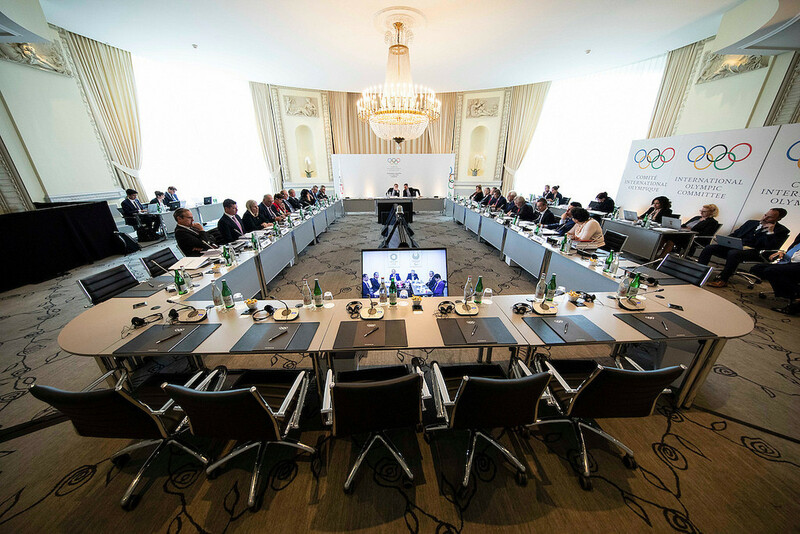 The International Olympic Committee (IOC) plan to appeal the Court of Arbitration for Sport (CAS) decision to clear 28 Russians accused of doping to the Swiss Federal Tribunal, it has been announced today. The Spanish Cycling Federation hired doping doctor Michele Ferrari and arranged erythropoietin (EPO) for its track cyclists competing in the 1996 Olympics, according to a report in the Spanish newspaper El Pais. Olympic champion sprinter Gil Roberts, who successfully argued last year that a doping violation had been the result of him "frequently and passionately" kissing his girlfriend, is free to compete following the failure of an appeal against that decision by the World Anti-Doping Agency (WADA).